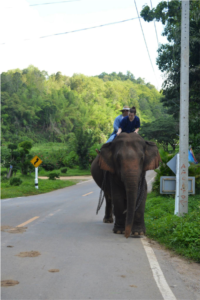 This summer I had the opportunity of a lifetime- to visit Thailand and work with the amazing elephants and people. From the moment I stepped off the bus in Chiang Mai, Thailand and into the world, I was hooked. Hooked on the opportunities the world has to offer me. Hooked on the complete and utter immensity of the world I live in. Hooked on the kindness of the human spirit. Hooked on the ability to make a difference. I worked with elephants and their mahouts, in this time I learned that there is no limit to what the world has to offer. While I was there it seemed surreal, like it was another world. However when I came home, I realized that it wasn’t another world, it was the world. For my entire life I had been living in the bubble of Denver county never realizing how much is really out there. My trip to Thailand re-ignited my burning desire to change the world. YouthRoots has provided me with an outlet for this desire. 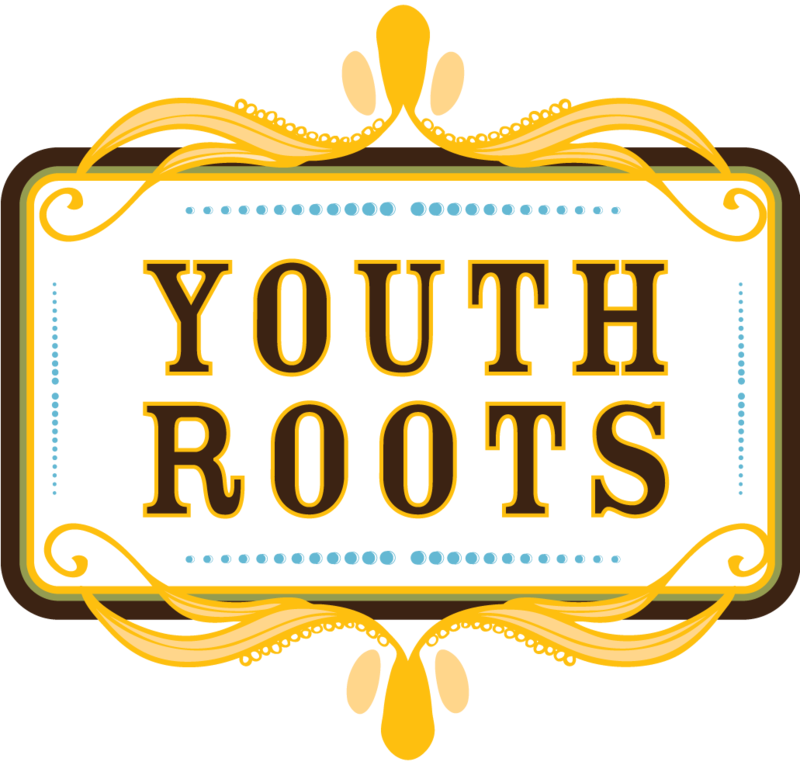 I am now able to collaborate with teens with a similar passion for change and I can never thank YouthRoots enough for that outlet.